My wife and I are going to Hawaii for a week so I am going to bring along my QRP station and do some radio while away from home. Hawaii presents an interesting challenge. 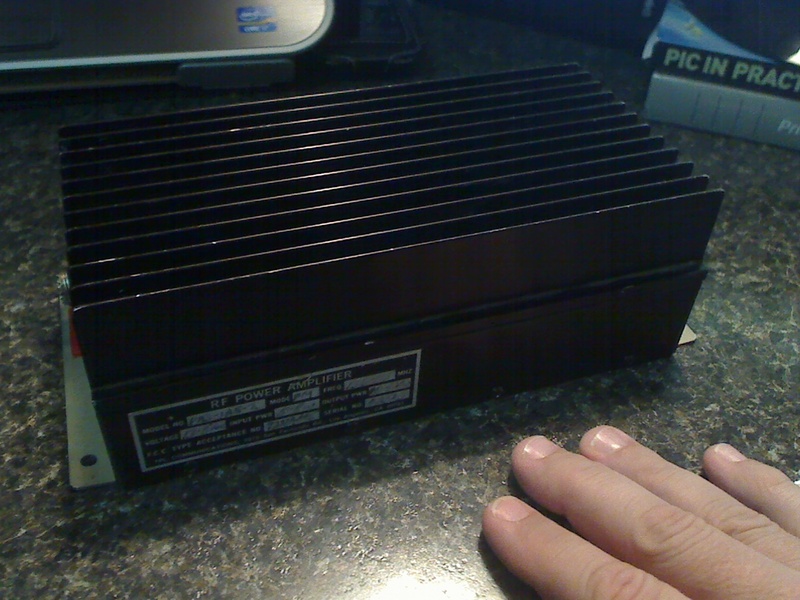 I’d love to take a full 100w rig and full size antenna along with me but weight and size make it an impossibility. 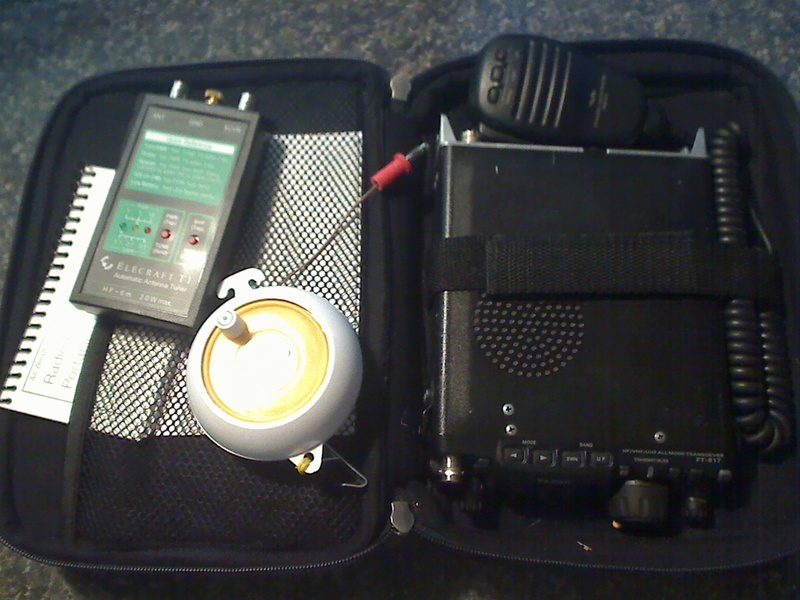 Besides, I am supposed to be on vacation and taking it easy… not struggling along with radio gear. My portable setup is fairly simple. I’ll use my FT-817, Elecraft T1 tuner, some long spools of wire to setup either a dipole or an L, some coax, and extra NiMH batteries. I am able to pack just about everything into a little carrying case I found at a discount store. I’ve used this setup before. You can watch it here. In fact, I am going to the exact same beach again. 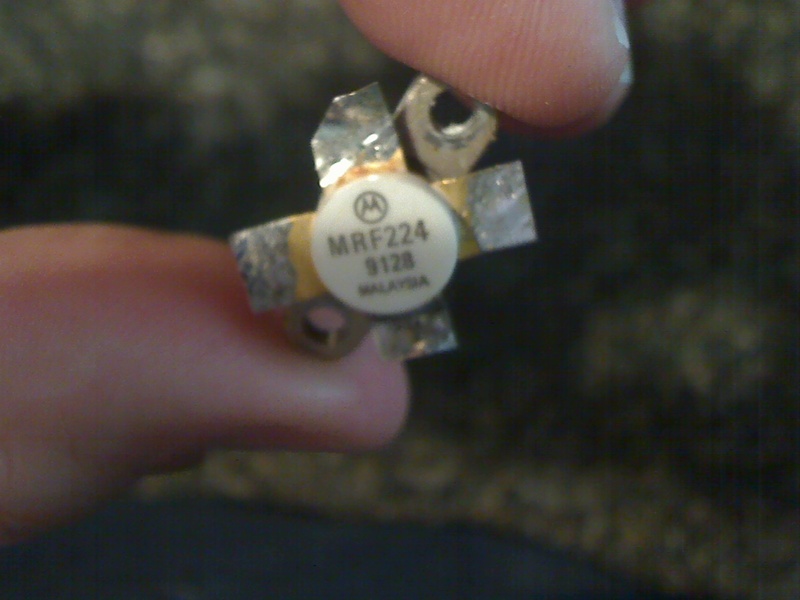 With a little luck I’ll be able to make some nice DX contacts. Hopefully the location will make it easier to get into the South Pacific or something exotic and beyond what my home QTH DX has turned up so far. 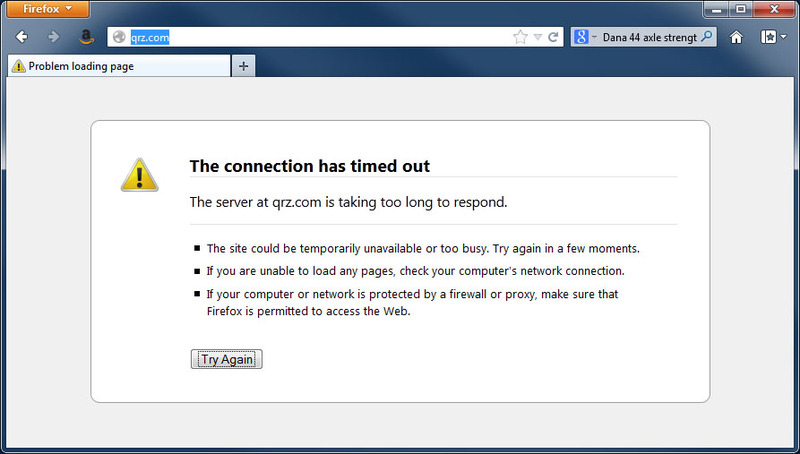 I know that websites go down but it has been quite often for QRZ.com lately. It appears to me that the more features I see on QRZ.com the more I have noticed the website has been unavailable. Not sure but I can tell you that the next time my subscription comes due I’ll be thinking a lot about using another site for call sign look-ups. I just read a great little article about hacking the Baofeng type Chinese built amateur radios. 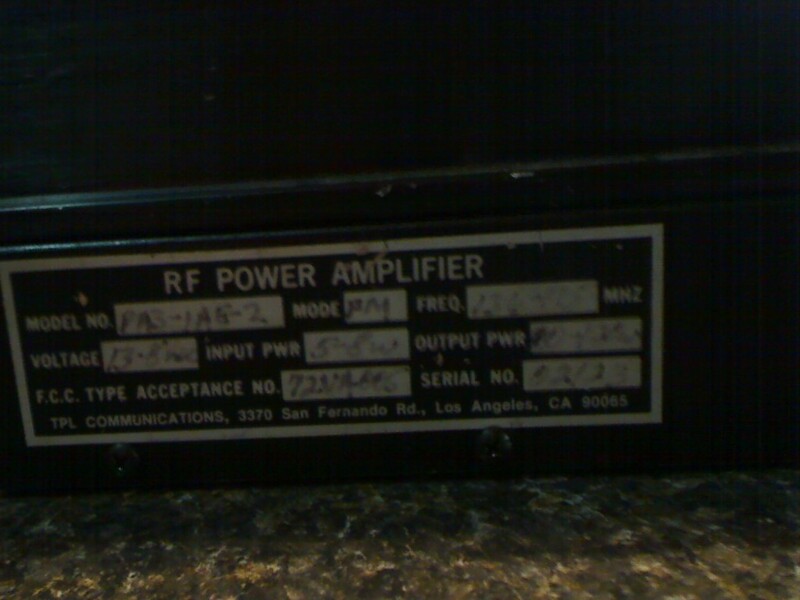 You know those $30 throw-away 2M/70CM radios… we’ll someone took one apart and spent way to much time learning how it works. If you have the time it’s worth the read. Go here: http://hackaday.com/2013/02/28/hacking-a-ham-radio/ and while you are at it make sure to add www.hackaday.com to your favorites list. Great website!